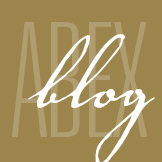 The Dangers of Spam - ABEX Affiliated Brokers Exchange Inc. 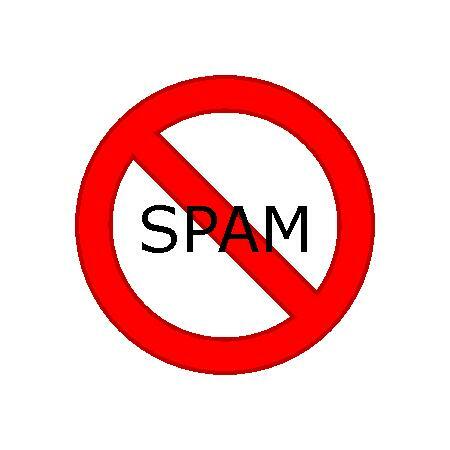 This entry was posted in Cyber Liability, Cyber Risk Management and tagged Cyber Crime, Cyber liability, cyber risk management, dangers of spam, spam. Bookmark the permalink.